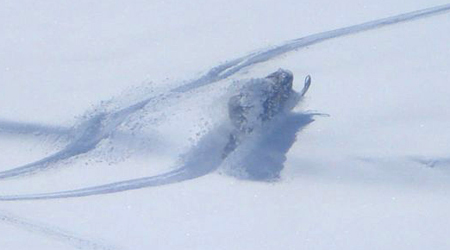 Fremont County is home to many machine-groomed trails, especially in the northern end of the county, and is adjacent to areas of Yellowstone. 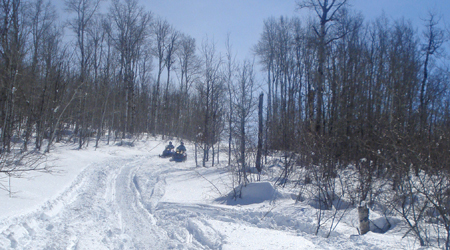 Island Park snowmobiling and wonderful Fremont County cross-country skiing is in close proximity to Squirrel Creek Ranch, which is located on a network of the best groomed trails in the world! 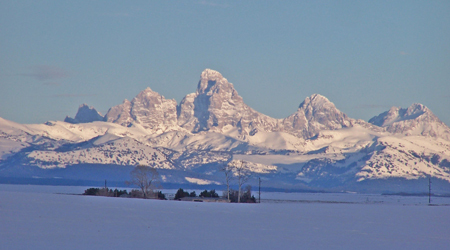 Eastern Idaho, especially Fremont County, is a literal WINTER WONDERLAND, and Squirrel Creek Ranch is your key to experiencing it! 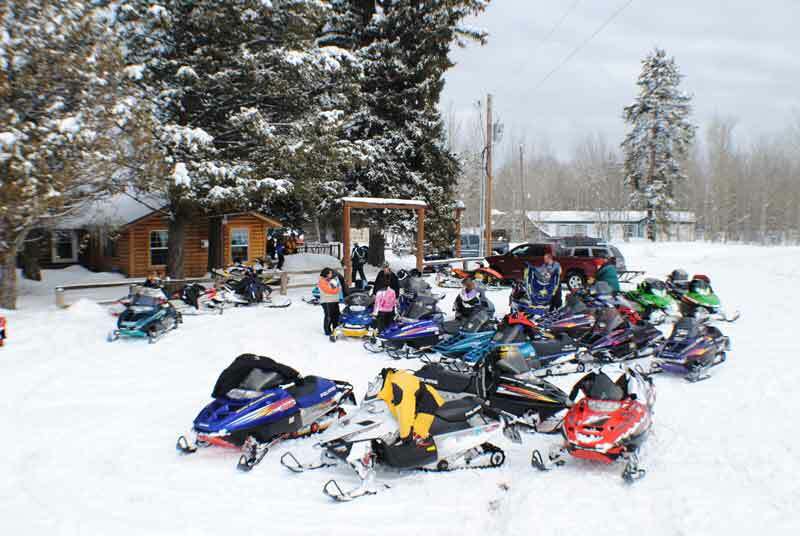 Squirrel Creek Ranch is your headquarters to experience island park snowmobiling, cross country skiing, and many more activities in this winter wonderland. 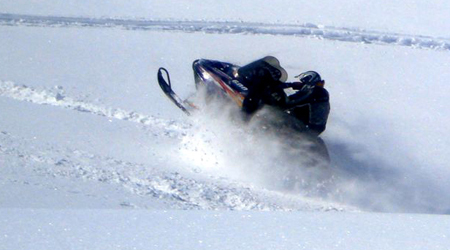 With snowmobile rentals, gasoline, food and lodging available, Squirrel Creek Ranch can accommodate your winter vacation. 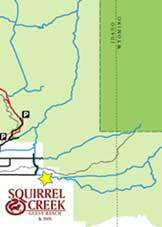 Open Daily! 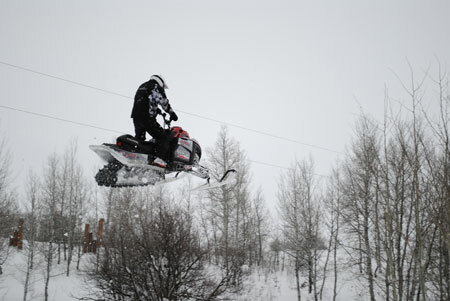 Sights from Squirrel - Open Field Riding, No Holding Back! 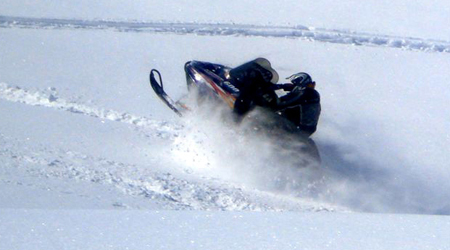 Welcome to the snowmobile trails of Fremont County, Idaho and it's surrounding area. 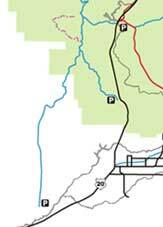 This corner of Idaho offers a wide variety of trail challenges and experiences to satisfy the winter visitor. 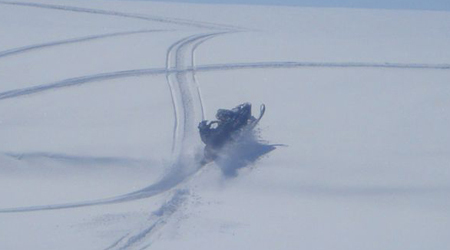 The area is endowed with plenty of snow, outstanding scenery and hundreds of miles of groomed and marked trials. 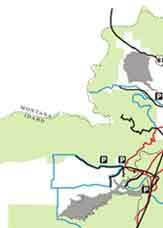 Click on the highlighted section for a more detailed map of that specific area or follow the links to the left. 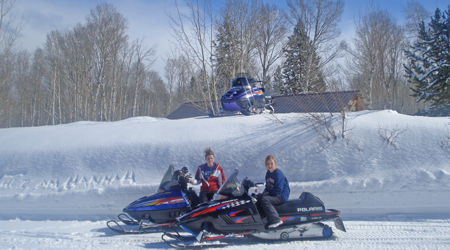 Squirrel Creek Guest Ranch has 15 miles of cross country ski trails if renting a sled doesn't fit your needs. 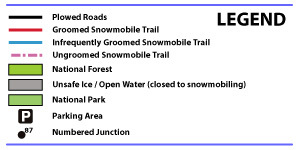 Portions of the trails are groomed regularly. 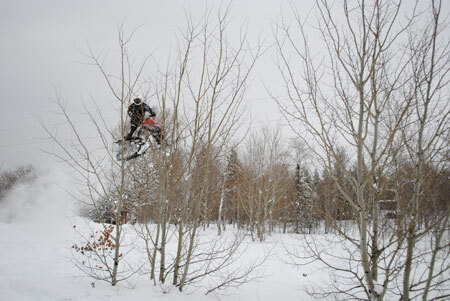 Guests can ski on privately groomed trails with no public access. Splendid natural setting with ponds, trees, hills, and serenity. 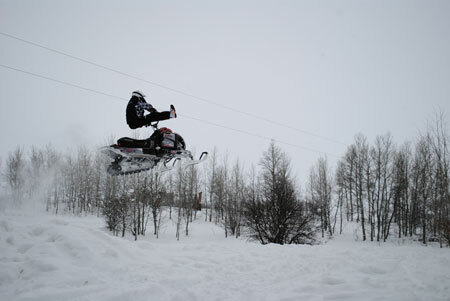 Ski, boot, and clothing rentals are available.